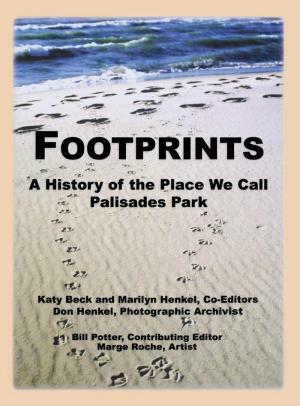 Published in 2004, "Footprints - A History of the Place We Call Palisades Park" is an amazing compilation of photos and stories collected since the park was established in 1905. Edited by Katy Beck and Marilyn Henkel, with contributions from Don Henkel and Bill Potter. Click here to purchase a copy. "Palisades Park is a summer community of 200 cottages scattered throughout the dunes and along the shore of Lake Michigan, seven miles south of South Haven, MI. Since "the place we call Palisades Park" has encompassed a long and interesting story of its own, the book puts our small community into a broader context by including information on the area's geology as well as its Native American and Lumber Era days." The sun and the beach are calling. Get ready for an exciting Summer of 2019!